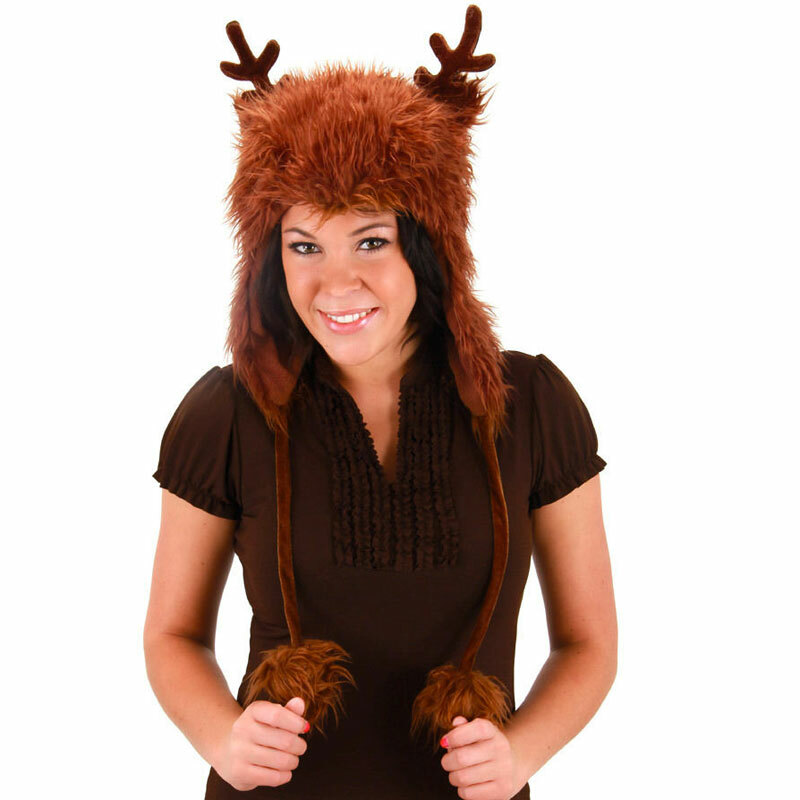 This super warm and cozy Reindeer Hoodie will make even Santa want you to guide his sleigh tonight! The soft, brown fur is perfect for cold, winter nights and the tiny antlers will help you move your way through the forest. The Hoodie hangs down to the sides to keep your neck warm and the cozy too.